This is fantastic news for us at MISU and for our partners at Chalmers, at KTH and in Swedish space industry. 15 years after the launch of Odin, MISU now has the scientific responsibility for the next Swedish research satellite. The acronym MATS stands for Mesospheric Airglow/Aerosol Tomography and Spectroscopy. If all work goes as planned, MATS will be launched towards the end of 2017. 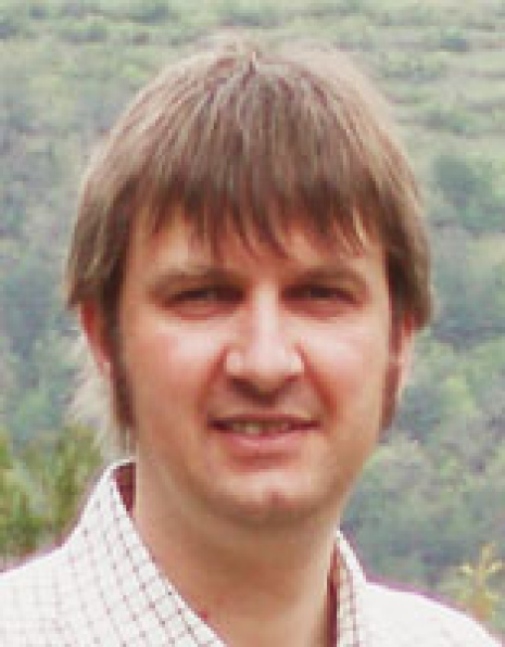 Jörg Gumbel, Associate Professor and Director of Studies, is the contact person at MISU. An introduction to the MATS project is available in form of an interview with SNSB's Director General, Olle Norberg, in Rymdkanalen. Mats is a new Swedish satellite project with only Swedish actors that will be launched in 2017, Olle Norberg explains in the interview. It will study waves in the atmosphere, which is an area where Sweden has long experience. What is unique about Mats is that it is a very small satellite and that is can be produced at a relatively low cost. “We get immensely important research at a low cost”, says Olle Norberg. Read also an article in Dagens Nyheter about the project. 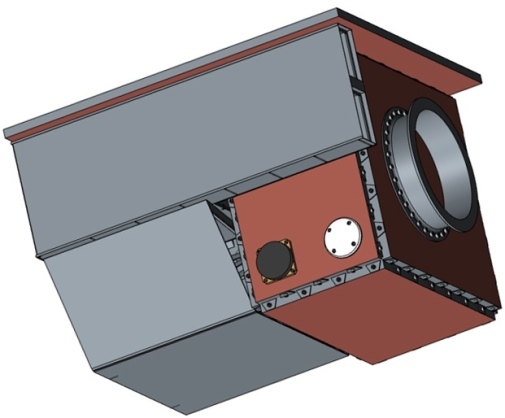 An illustration of the MATS satellite.